As a guitar player there are many choices in the world of amps. Tube, solid state, modeling, boutique or factory made. Which do you choose? 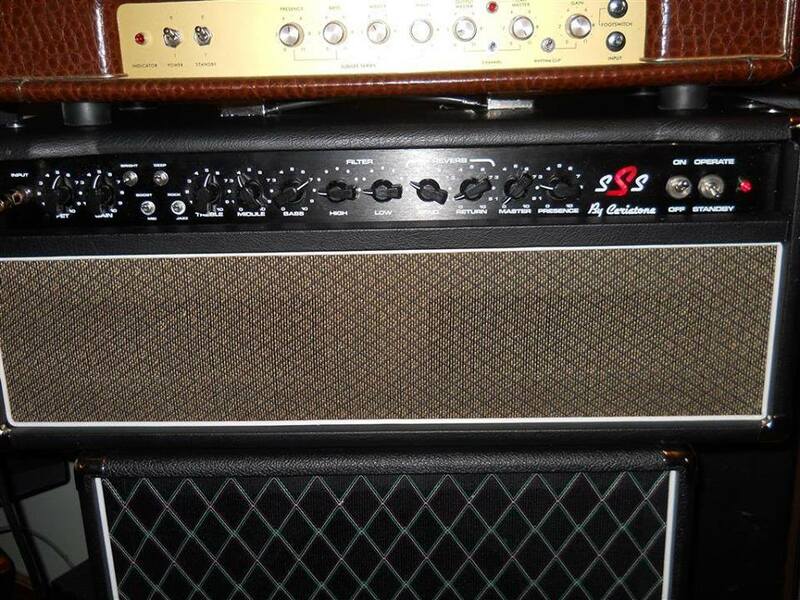 What’s the right guitar amplifier for you? Are Tube Amps the Right Guitar Amplifier? 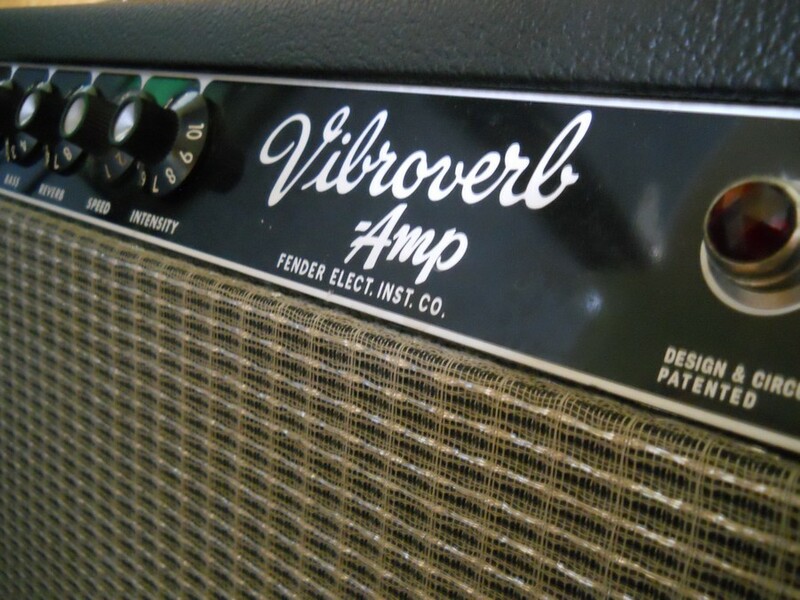 For the player where tone and dynamics are of greater importance, a tube amp is the choice of most. The reasons are many: their reaction to the guitar is pleasing to the player’s ear as well as how it feels under their fingers. They are very touch responsive as you change your pick attack. Most will take pedals very well (and if you are big into pedals that is a must). Although maintenance is a bit more intensive, I find it worth it. Here at Huffman & Co. Custom Guitars it is all I play through now, and tube amps are all I’ve used for years. I personally can’t afford to drop $3000 every time I’m looking for a vintage amp. Enter the Boutique Market. A boutique or hand-wired amp can sometimes offer a more affordable option. Companies such as Ceriatone, Marsh or Vintage Sound are rebuilding the classics as they did in the 50’s and 60’s. This is usually my go-to option because, lets face it, as guitar players we trade gear pretty often. I find when you are working with smaller builders you are more likely to get exactly the options you want. How Do Modeling Amps Measure Up? I have had a few modeling amps over the years and, although they can be fun to play with at home, I find them to be not so good live. The mojo is just not there and there is just too much that can go wrong in a live situation and sometimes they can sound very sterile. If you only play at home modeling amps are a viable option and shouldn’t be overlooked since you can get many amp models in one amp. I will say the same thing about amps that I do every time when it comes to gear: Buy the best you can afford. Its really worth it in the never-ending quest to find your tone.